“Set” your mind—intend to listen. Listen to what is being said—don’t allow your mind to wander. Clarify why you are listening—set a purpose and goal. Clarify continually (to yourself) what is being said. Resist distractions (physical, emotional, mental). Involve yourself—think of examples as the speaker talks. Listen very closely to introductory and concluding remarks/ideas. Anticipate what is coming next (this is the most difficult yet the most effective for your memory). Think of questions while listening (helps to organize thoughts). Constantly try to link concepts and main ideas with details as well as cause/effect and problem-solving techniques. Listen for what is not said as well as what is said. Listen to class discussions carefully and make note of any points the speaker reinforces or repeats. 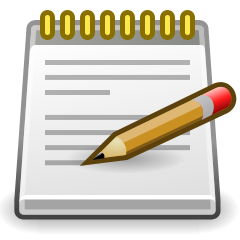 Always summarize the information and immediately write three or more main ideas. Why Create a Graphic Organizer? Graphic organizers are super tools to help you strengthen your brain power. They are very successful because they work with the way you learn and incorporate many positive aspects of what research tells us about learning. Creating graphic organizers the right way brings all your learning modalities together at once to produce a fantastic memory so you can recall facts when you need them. They allow you to use the most powerful learning tools for your brain all at once. see the whole picture/end result and how concepts relate to each other or build on each other (right brain). see individual parts/details, how they are broken down to smaller parts, and how they work to make a whole (left brain). use colors, shapes, placement, and words/numbers (quick recognition and long-term factors). incorporate all the learning modalities (visual, auditory, and kinesthetic). HEAR IT—talk out loud to yourself all the time while studying (except when reading for speed). SEE IT—watch yourself while you write it. SAY IT—be aware of your thoughts as you say it out loud. WRITE IT—write the information so your mind will see the words and patterns. DO IT—be physically active by reorganizing the information from your notes onto another paper by condensing the information into a pattern. comprehend and memorize simple and complicated material easily. learn large amounts of material with greater recall. recreate these organizers from memory on test papers to greatly reduce stress, combat confusion, and provide direction for essays. Click image to answer "why?" You should actively review the cards two to three times a week. 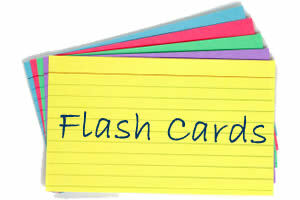 Flip through all of the cards, one by one, by saying the words first and the definitions second, flipping each card over to check your answer. 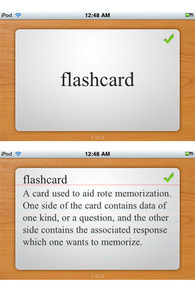 ​Then flip through them again, one by one, saying the definition first and the word second, flipping each card over to check your answer. The best time to memorize and review is immediately before going to sleep at night. Your subconscious “replays” the last thing you “loaded in” while you were conscious. Review for 10 minutes then go to sleep. ​1. Use intentional, focused listening with a positive attitude. 2. 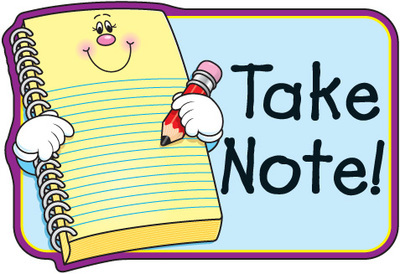 Be an active listener and note taker. 3. Listen 80% and write 20% of the time. 4. Continually add to your personal shorthand system. ​5. 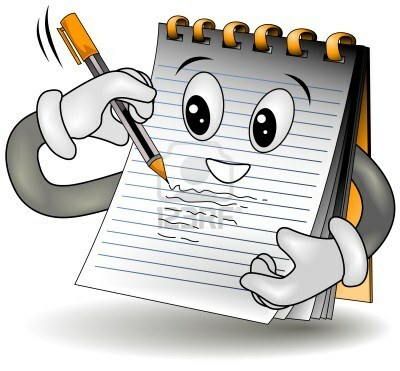 Review your notes regularly. 6. Match your subject to the right note-taking format. 8. Use color, shapes, and placement to your learning advantage. 9. Keep notes together in an organized binder. 11. Remember the results of your learning styles assessment. 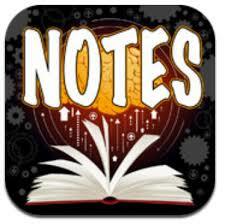 Choose note-taking tools that focus on your strengths and minimize your weaknesses.